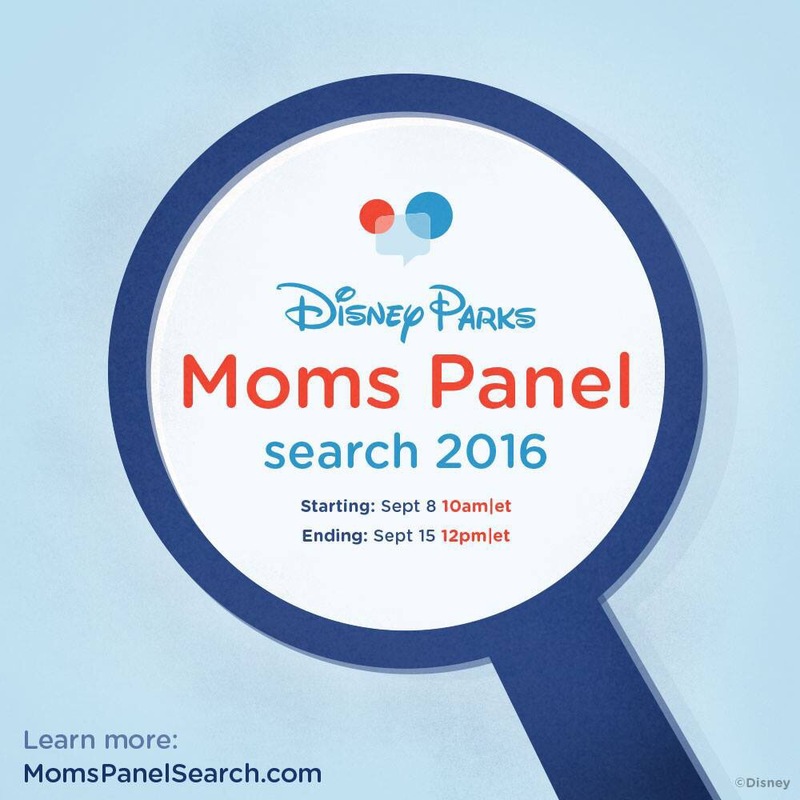 Today was quite exciting as the search began for the 2016 Disney Parks Moms Panel. It didn’t exactly go as I thought it would, but with Disney things rarely do. They certainly like to keep things interesting. I can honestly say I felt all of the emotions from Disney-Pixar’s Inside Out–Sadness, Fear, Disgust, even Anger, and finally Joy. Here’s how it went down. I, and many of the other finalists from last year, mistakenly thought we would get to coast through round 1 of the search. No such luck! 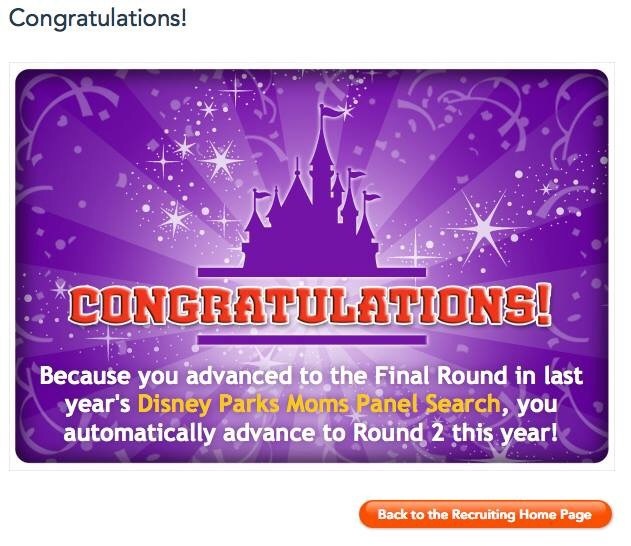 In fact, it appeared from the way the application looked, that our FastPasses into round 2 would not be honored. Finally, someone was brave enough to submit her application and was rewarded with a beautiful sight. This was very encouraging, and I got my head in the game. Due to my schedule over the next week, I knew I had to get my essay questions answered and submitted today. So, I did. And I, too, was rewarded with a beautiful sight. Once I got over all the negative emotions, I actually really enjoyed the questions. More importantly, I really enjoyed my answers. That’s all I ask of myself out of the process, that I do my best and submit work I’m proud of. If I do that, I can be at peace with the outcome. The rest of the day was really fun, too. The Twitterverse and Interwebs were all a flutter with #DisneyMP chatter. I wish Twitter could be like that all the time! Best of luck to all of my fellow 2016 hopefuls! Here. We. Goooooooo!!! !